My exchange partner isEasy going, easy to talk to, patient with someone who does not know their language very well but is trying to learn. My favorite topicsI enjoy talking about traveling, learning about new cultures, and new people. Ideal conversation exchange partnerA person who enjoys learning languages. My favorite topicsI like to talk about almost everything, but when it comes to sciences I found them really interesting. Perfect language exchange partnerTalk active. Nice. 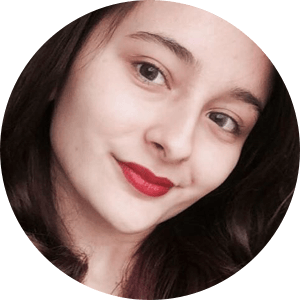 My exchange partner isA nice person who enjoys talking about different kind of topics and also someone who can make my conversational skills grow. My favorite topicsI am a person that enjoys talking about history, Social Problems, technology or any general topic. I am very open minded guy. Perfect language exchange partnerAll people who really wants to improve language skills with more desire than fear. My learning goalsI want to improve my English to be a fluent speaker. Ideal conversation exchange partnerA friendly person. My favorite topicsI like to know about other countries, movies, books.